In the cat kingdom, scratching is a big part of their behaviour. Cat’s paws are designed for catching, warning, scratching and marking around their territory. These well-designed cat paws can extend or retract their claws as needed. In the past, we allowed owners to declaw their cats to suit their own needs. This debilitating surgery is no longer acceptable, so now our cats are welcome into our homes just as they are. So, what can we do to stop any bad or destructive behaviour? When we talk about bad or destructive behaviour, there are only two types. The first is scratching family members during play or out of aggression. Owners should never use their hands as a toy when playing with their cat. Always have toys for your cat, to direct its play aggression on to. Keep your cat’s nails trimmed, start right from an early age, so they will not make a big deal of the nail trim. The second is scratching furniture around the house in order to shed or sharpen their claws. Provide them with an item to scratch on. This will stop them from picking something of their own desire. Make sure you get a scratching post as soon as you bring home your cat or kitten. Cats prefer certain textures to scratch. 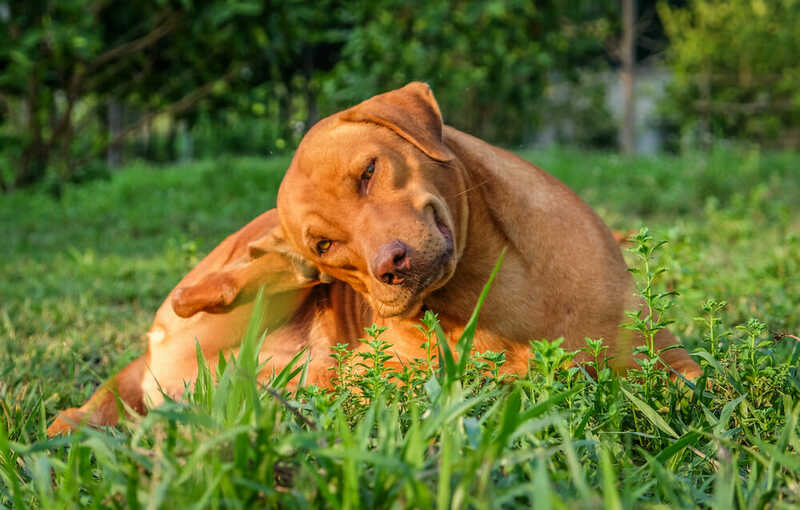 If you see that they like to scratch fabric, carpet or wood, give them a post covered in what they prefer. If a piece of furniture has become a target of your cats, try covering the area with a different texture that the cat does not like. Double-sided carpet tape placed on the scratched surface can detour them from scratching. I have also heard that, getting smaller cat posts and placing them in areas where your cat is damaging the furniture also helps. 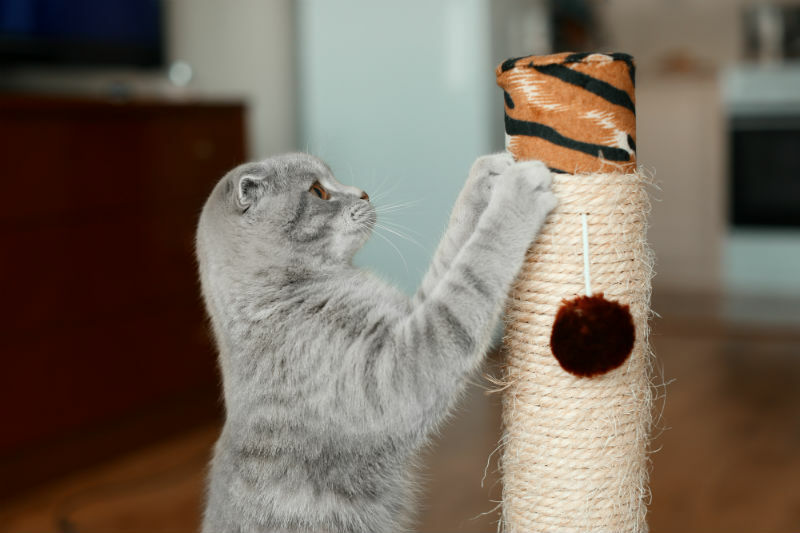 If you have decided to get rid of the old couch that bears the scars of your cat’s claws, you may want to keep some of the fabric and cover a new scratch post with it. If it is an old chair, don’t throw it out. It is now, your “official” cat scratching post. Cat scratchers do not have to be vertical. Many cats love to scratch horizontally, as well and may be better for our senior cats too. My Dog Is Having an Allergic Reaction! Does Your Dog Need a Dentistry? Summer months are great for being outside with your dog at camp or out for a good long walk on a nature trail.